But doctors must find it flattering to have their names associated with gut pain or palsy or dementia; there certainly are a lot of diseases that are on a last-name basis with their discoverers. How this tradition began is unclear, but it’s been around for several hundred years. Parkinson’s Disease, for instance, is the namesake of Dr. James Parkinson (1755-1824), who observed some patients in Britain and wrote a treatise about his findings entitled “An Essay on the Shaking Palsy”. He also wrote papers about gout and appendicitis, but those ailments had already been named, I guess. It was over sixty years after Parkinson wrote about the shaking palsy that a French doctor referred to the illness as Parkinson’s Disease, and it has been called that ever since. 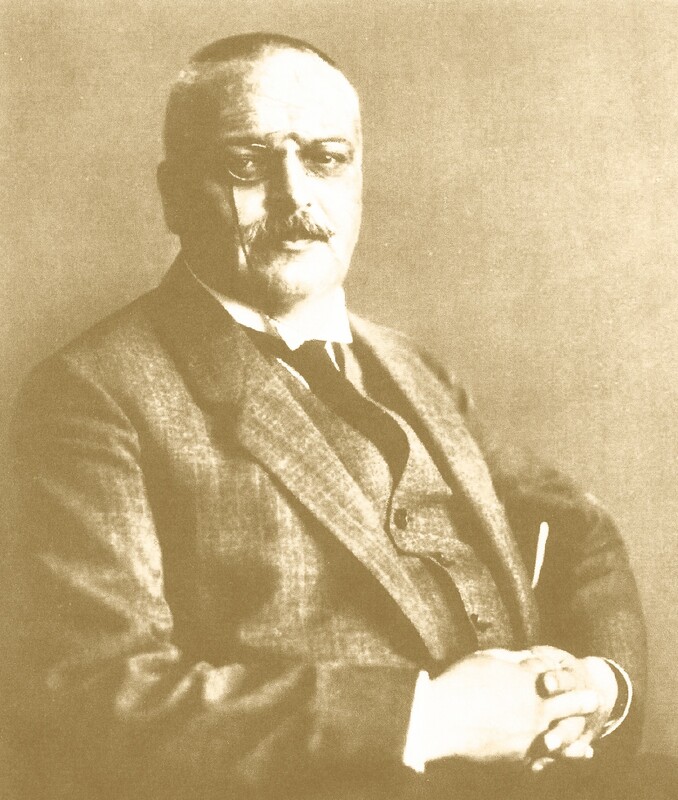 Alois Alzheimer was a German physician who studied the pathology of the nervous system. In 1906 he presented a paper at an academic symposium that described a single clinical case of dementia. It was another doctor, Emil Kraepelin, who included that study in a 1910 edition of his textbook Psychiatrie; that was the first time it was referred to as “Alzheimer’s disease”. Kraepelin conveniently ignored the fact that doctors in other countries had also been doing similar dementia studies. Alzheimer happened to be Kraepelin’s colleague at Munich University, so connecting Alzheimer’s name to the disease was probably motivated by Kraepelin’s interest in increasing the prestige of the University. It seems to have been Doctor Alzheimer’s destiny to have his name forever associated with something unpleasant; he might just as easily have gotten the naming rights for the subject of his doctoral dissertation, which had been on the wax-producing glands of the ear. Burrill Crohn was an American gastroenterologist who wrote a paper about a form of GI-tract inflammation in 1932. Two other colleagues also participated in the study, but Crohn’s name appeared first alphabetically, so doctors Ginzburg and Oppenheimer don’t get included in the diagnosis — it’s just called Crohn’s Disease. I never considered a career in medicine, and although I admire the work doctors do, I wouldn’t be comfortable with the way honors are bestowed in that field. All things considered, I think I’d rather have a burrito named after me. Or a blog. This entry was posted in Science and tagged Alzheimer, Crohn, Parkinson. Bookmark the permalink.